Host, "Fast Money Halftime Report". 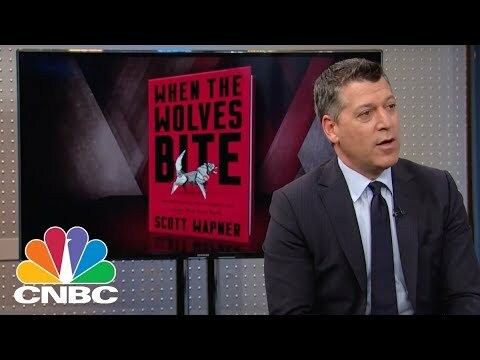 Scott Wapner is the host of the "Fast Money Halftime Report". He has reported live from the floor of the New York Stock Exchange and the Nasdaq MarketSite, covering the real-time action of the global financial markets. 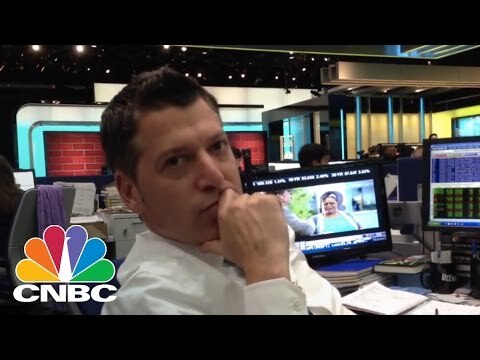 Wapner was reporting live from the New York Stock Exchange during the May 2010 "flash crash." Wapner has also reported several documentaries for the network, including Hotel: Behind Closed Doors at Marriott, Ultimate Fighting: From Blood Sport to Big Time, which earned him an Emmy nomination, and One Nation, Overweight, which documents the impact of the nation's obesity epidemic. In 2011, Wapner received an award from the Society of American Business Editors and Writers as well as a Sigma Delta Chi Award from the Society of Professional Journalists for "One Nation, Overweight." 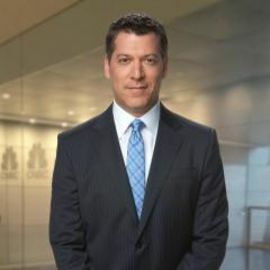 Before joining CNBC, Wapner served as the franchise Business Reporter for KDFW-TV in Dallas and was a reporter for Associated Press Television News, based in New York City. Wapner earned a bachelor's degree in history from the University of South Florida.